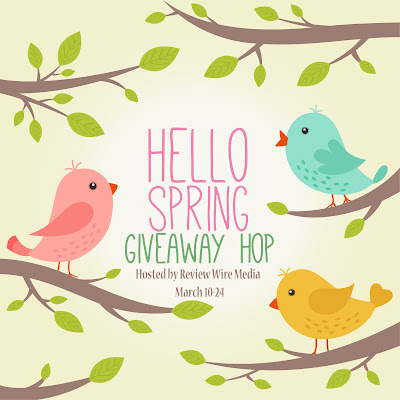 The $20 PayPal cash giveaway ends tonight along with the rest of the Hello Spring Giveaway Hop giveaways. Be sure to get your entries in for a chance to win! I am looking forward to Spring because I love the warmer weather and flowers,especially since our Winter has been brutally cold this year.